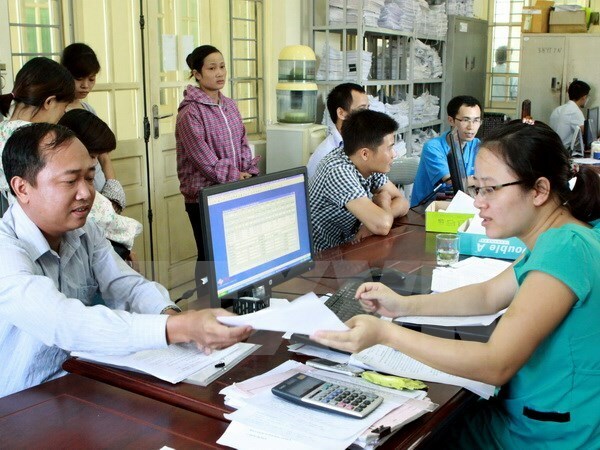 Hanoi (VNA) – The Ministry of Planning and Investment is drawing up a plan for restructuring the service sector from 2016-2020, making it compatible with the economic restructuring plan for the same period. According to the ministry, the service industry posted relatively higher growths than other sectors between 2011 and 2016 and continued to be the economy’s driving force. Though the service economy accounted for the largest share of the country’s GDP, the proportion still lagged behind that of other countries in the region. Moreover, the service sector has seen development in a limited range of areas like retailing, financing and banking, real estate, and tourism. The plan aims to introduce a comprehensive set of measures to restructure the sector toward modern and sustainable development, contributing to the national economic restructuring. It will evaluate the status of the service industry and changes in its structure from 2011-2016, and outline advantages and disadvantages of each of its areas. Hereby, a set of goals and solutions will be proposed for the restructuring by 2020.